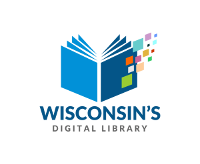 Join us at the library for a visit from Wisconsin author Karla Manternach. She will be reading from her new book Meena Meets Her Match and give a short presentation about being an author. She will also answer questions and sign books. Light refreshments will be served. This is a free event. A limited amount of books will be available to purchase at the library with cash or check.